We are a hobby kennel focused on breed type, health, temperament, and natural working abilities of the Labrador Retriever. Our goals are to produce Labradors with the correct conformation to be competitive in the show ring with the drive needed in the field and the off switch required to be a loving and loyal household companion. Many ask why we import so many of dogs from outside the United States, the reason for this is that they emphasize the breed's working abilities as well as conformation. We strive to produce what we consider a "complete package", beauty and brains. 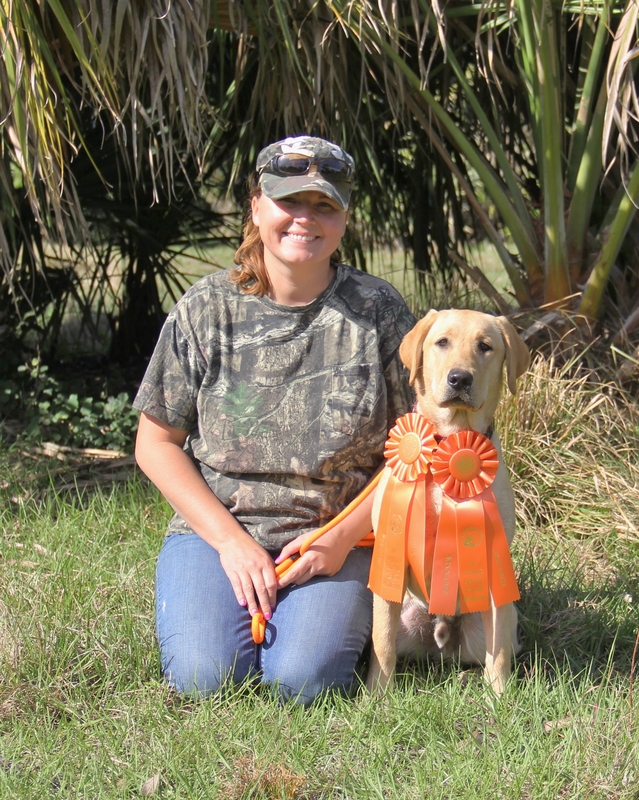 Here in the U.S. very few breeders of conformation Labs do any hunt tests or compete in other venues. To us titling in hunt tests, obedience, and agility shows the "train-ability" of the dog. Yes, it is true that a retriever should and most will retrieve. However, who wants to spend 1 yr obtaining a level that a focused breeding program can achieve in half the time? We currently compete in Conformation, Dock Diving, Hunt Tests, Obedience, and training for Agility. All of our breeding dogs have been evaluated by OFA for hips and elbow clearances, board certified ophthalmologists for eye clearances, and tested for EIC and CNM. Many also have additional clearances for Cardiac, Patella, Dentition, PRA, Thyroid, DM, Narcolepsy, and coat color & length tested. You can find out more about our breeding program and our socialization methods by visiting the Puppies page.